Empower your employees/members with a program presented by YWCA Princeton Breast Cancer Resource Center. 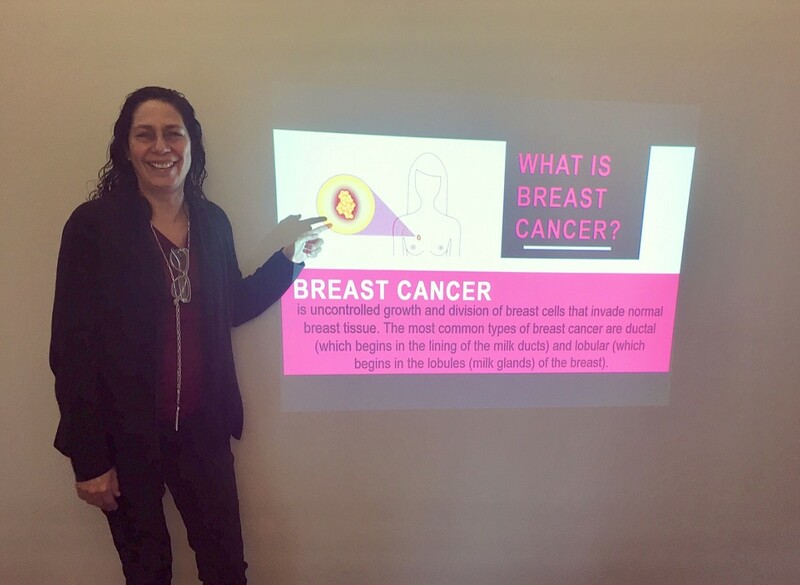 We offer several different informational and inspiring presentations about specific steps to reducing one’s risk of breast cancer. Along with our partners at Princeton Radiology we can provide on-site and private clinical breast exams performed by a licensed physician, share information regarding breast cancer risk reduction, share stories from our survivors, dispel myths about breast cancer, explain the different types of breast cancer screening tests, and most importantly alleviate the fear associated with breast cancer screening and diagnosis. The Lunch and Learn Program is free of charge for your employees/members. Additionally, as a part of our Lunch and Learn Program, we can offer a Wellness Presentation about healthy eating and the power of exercise in preventing chronic diseases such as breast cancer. All of our community based Lunch and Learn Programs can be customized to meet the needs of your group. Our BCRC staff and team of committed volunteers are happy to set up an information and education table at your local health fair or community gathering. In the past year we visited nearly 50 organizations, including community centers, neighborhood associations, country clubs, schools, retail stores, and places of worship. Please help your employees, members, friends to BE AWARE, to BE SAFE, and to be EDUCATED about early breast cancer detection. 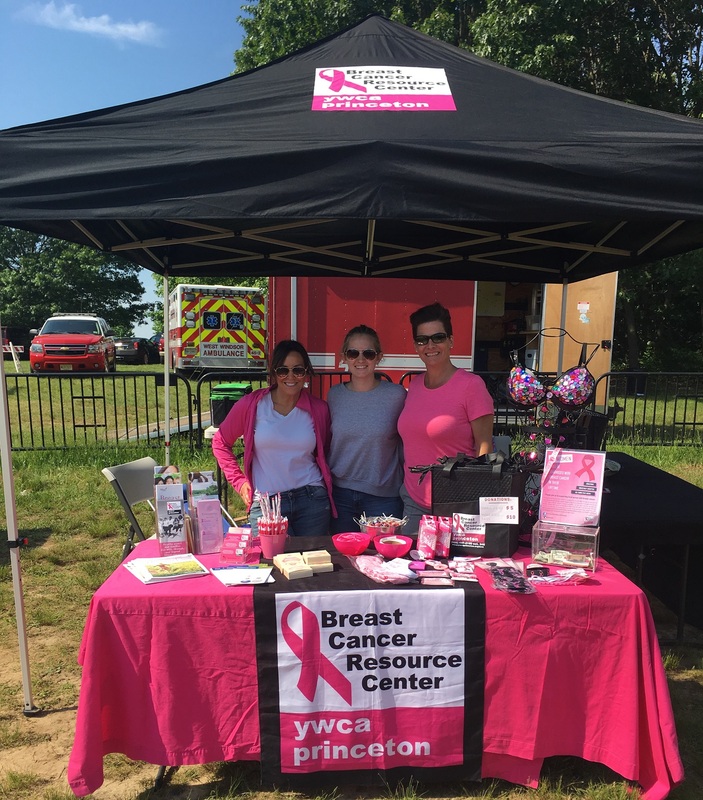 Our programs include information on self-exam with teaching tools, information on male breast cancer, cancer in young women, cancer and hormones, our free mammography program, and so much more. With our education and outreach program you can save a life.